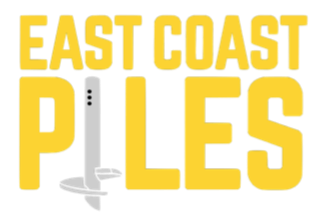 At East Coast Piles we are proud of our years of full-service pile driving experience. With safety and budget top-of-mind, we bring quality, heart and professionalism to each project. We specialize in wood, concrete, steel and auger cast. 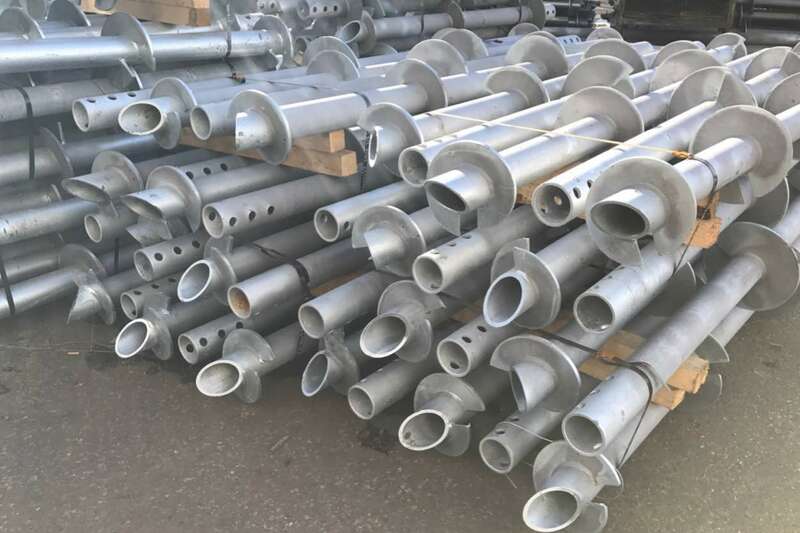 We are experts in the use of push pier and pin piles. East Coast Piles will stabilize and lift your residential or commercial structure with our specialized team of professionals. 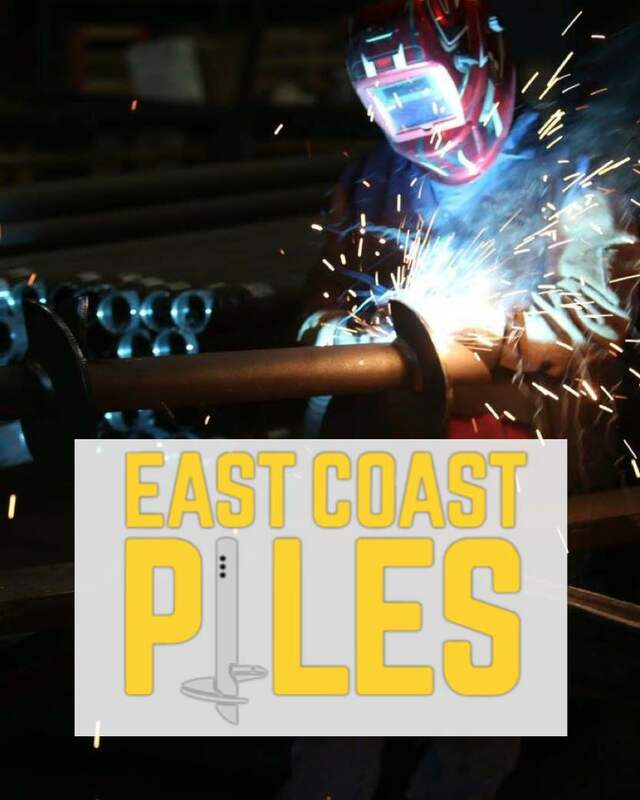 Depending upon the foundation design of your structure and the underlying soil composition, East Coast Piles works closely with registered professional engineers to determine which push pier and pin pile system is best suited for the project. Push Piers are made of steel and are driven deep into the soil beneath a foundation to solve settlement problems. In many scenarios, push piers not only stop settlement but lift the foundation back to its original position, closing cracks and improving window and door operation. Our push pier system is the permanent solution you need. Pin piles are narrow driven piles and can be used to strengthen foundations in poor soil conditions to prevent settling. They can be used to restore support when a building outlasts its original foundation. They are also used to support structures damaged by soil movement and be installed in soils where drilling wider shafts is not feasible. Whether the job is big or small, commercial or residential, East Coast Piles is the preferred choice for your piling needs. The East Coast Piles team of foundation repair professionals lift and stabilize commercial and residential foundations.